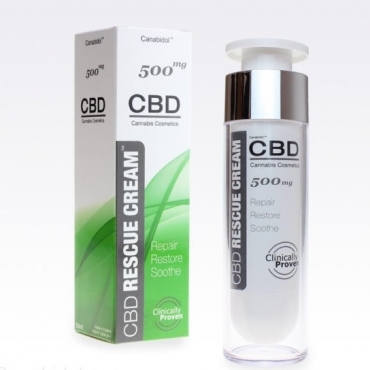 CBDfx offers the highest quality, full spectrum CBD products on the United States market. 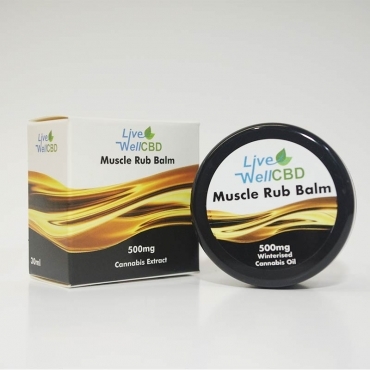 It is their mission to give everyone access to the incredible benefits of CBD through their selection of high grade, organically grown CBD products. Their dedication to quality is evident in their products for instance their chill shots are a great way to get CBD and L-Theanine in your system while on the go. In addition to the chill shots, they also cater for our furry friends. 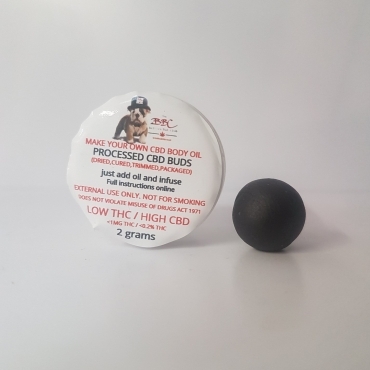 CBD pet oil is perfect for your nourishing your pets endocannabinoid system. All CBDfx extracts are ethically sourced from the organic hemp from the United States of America.